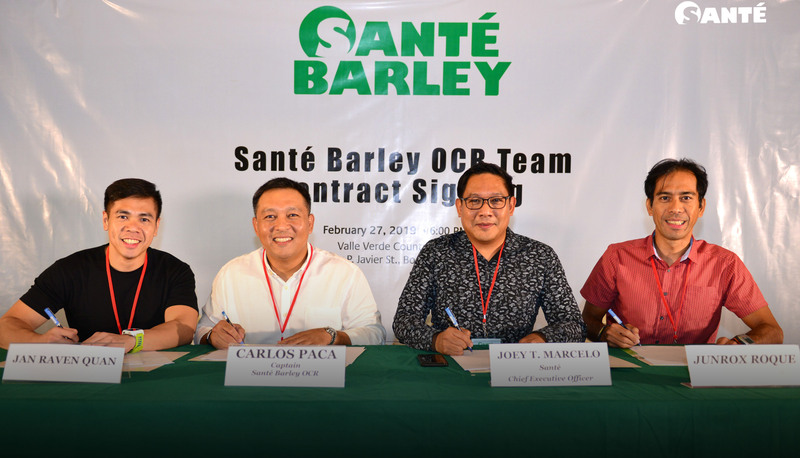 Santé officially announces its very own Santé Barley Obstacle Course Racing (OCR) Team in a bid to serve as an inspiration to the sports community, as well as its business owners and stakeholders. “We formed a bond through OCR because it’s a sport that you can enjoy regardless of what fitness level you are in. Some of us are runners, some of us do cross fit—It’s a range of different types of athletes. It doesn’t matter what your sports background is, or if you’re competitive or just doing it for recreational. We are united because of our shared love for the sport,” said Jan Raven Quan, coach of Santé Barley OCR Team. 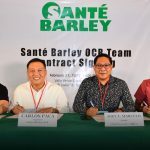 To know more about Santé and the Santé Barley Obstacle Course Race Team, visit their official FB Page at www.facebook.com/pg/santeofficial.ph or their website at www.santebarley.com.